Decent CX J fares available from GOT to AKL in November and early December. Many include an Air NZ leg, but it’s possible to find all BA/ CX with some juggling. Stopovers in HKG don’t add much to the fare. Can be booked through CX direct. If you credit to BAEC this would be 640 TPs and over 30k Avios. Not as good as the old QR fares, but not bad at all, especially with the chance to stopover in HKG, CX A350 legs and even route through MEL for additional TPs. Easiest to plan the options on the CX site. 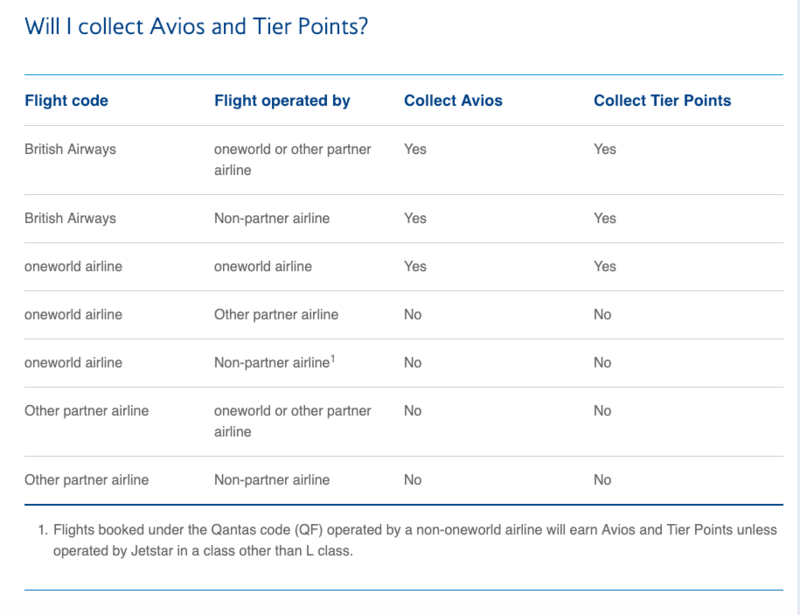 i cannot find anything on this--but the ANZ flights, ticketed by CX--am i correct in presuming these will NOT earn avios or TP? thank you! i knew i had seen this but could not find.